2 architectural drawings : ozalid ; 32 x 47 cm. 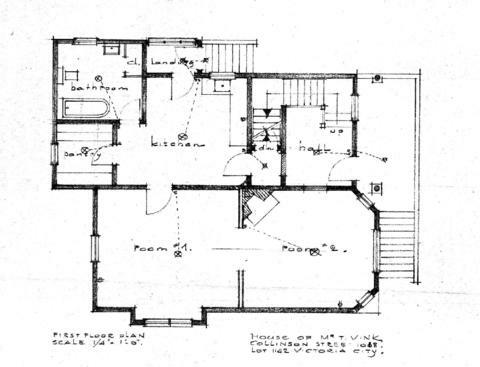 Consists of architectural plans for building at 1018 Collinson Street. Conversion of two-storey house into a duplex.